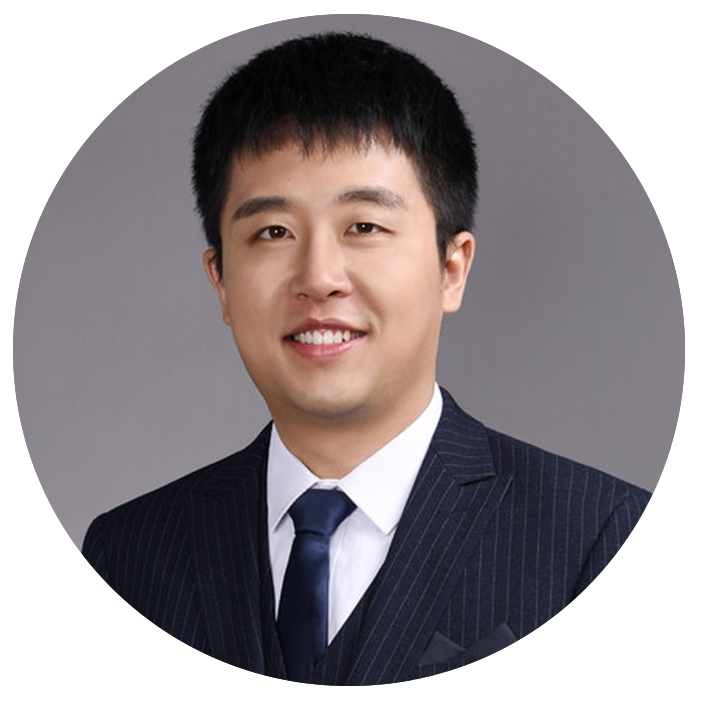 Shibo Chen is a research assistant professor in the department of mechanical and energy engineering. He obtained his PhD degree from the Hong Kong University of Science and Technology in 2017. His research interests include smart grid, electric vehicle, electricity market, demand response and vehicle routing.